At Meadows Dental Care, we will restore the appearance and function of your natural teeth using artificial or prosthetic replacements. We can also create stunning veneers to improve the appearance of tired and dull natural teeth. 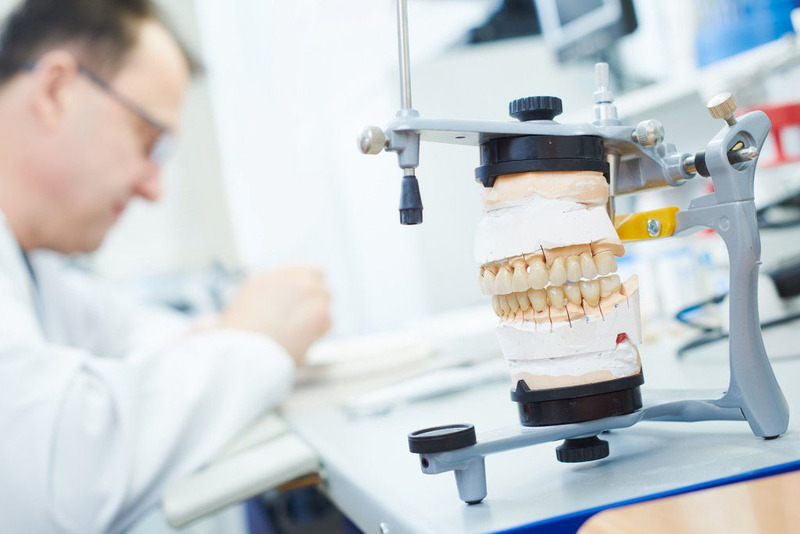 This specialist form of dentistry combines the knowledge of general dentistry with the aesthetic appeal of cosmetic dentistry to help patients achieve their ideal smile, while ensuring their teeth function and perform as normal. Prosthodontic treatment will carefully consider your needs and wants to ensure we can achieve your desired results. We offer a range of finance options to help you spread the cost of treatment and benefit from our dental expertise. Investing in your smile has never been easier. To book your appointment, please click here or call 01733 711019. Patients of all ages are welcomed at Meadows Dental Care; we have the expertise and equipment to address a wide variety of dental problems. From our extensive menu of services, you will find what you are looking for when you want the best care for your smile. 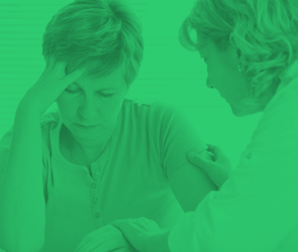 We offer services that cater to anxious patients! 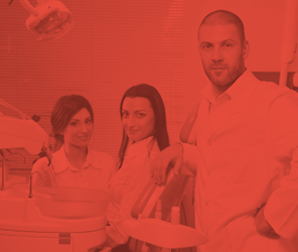 Our dentists and support staff are experienced and very friendly. 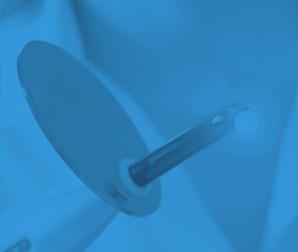 We provide care using gentle, up-to-date techniques and the finest materials. 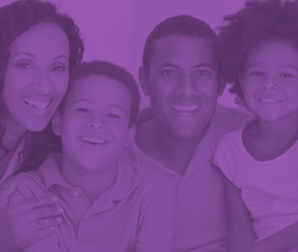 We can handle the dental needs of your whole family. Our team is committed to continued education and training. Are you ready to experience dentistry that actually leaves you feeling better about your smile – and your dentist? Contact Meadow Dental Care at 01733 711019 to schedule your visit. © Copyright 2018 Meadows Dental Care. All rights reserved.